A 6-year-old Grade 1 learner at Dorothy Langa Primary School, Mohau Mamaregane, has been found hanging from a noose on a recycling bag. He reportedly committed suicide at school in Seshego outside Polokwane, South Africa on Tuesday. The pupil had asked to go the toilet. When he did not return to class, another pupil was sent to look for him. 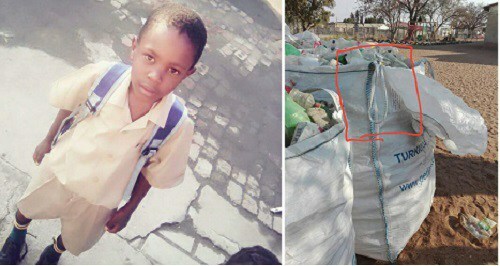 The school alleged that the fellow pupil found him with his head inside a recycling bin and he was immediately rushed to a local clinic where he was certified dead. The family is seeking answers after mysterious marks were discovered on his neck. 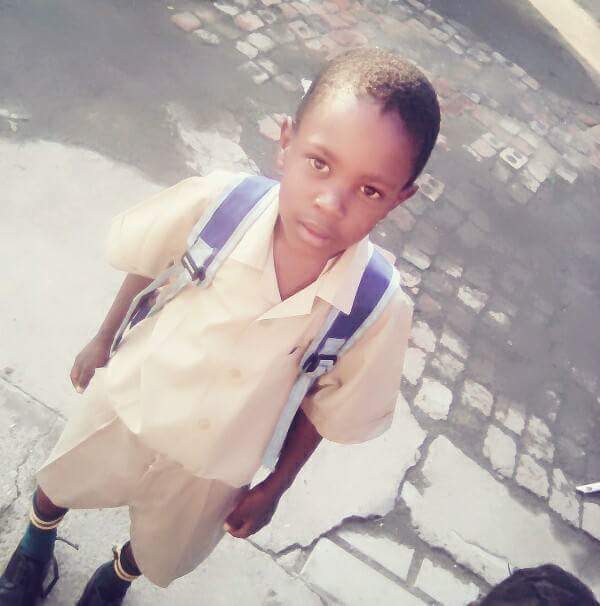 The boy’s mother, Rosina Mamaregane, told Sowetan that her son “had bruises on his neck which indicated that a rope had been used to strangle him”. With tears rolling down the 34-year-old mother’s face, she said she had received a call from the school principal summoning her to the local clinic where he had taken her son. “There is a first-aid kit at every school. Why they did not use it on him while summoning paramedics?” she asked. Her sister, Lekwetse Nchabeleng, said they were still traumatized by the incident. “I raised the boy as my own. It is impossible that he could have committed suicide,” said Nchabeleng, who was supported by her 75-year-old grandfather, Bernard Mamabolo who urged police to investigate the matter. 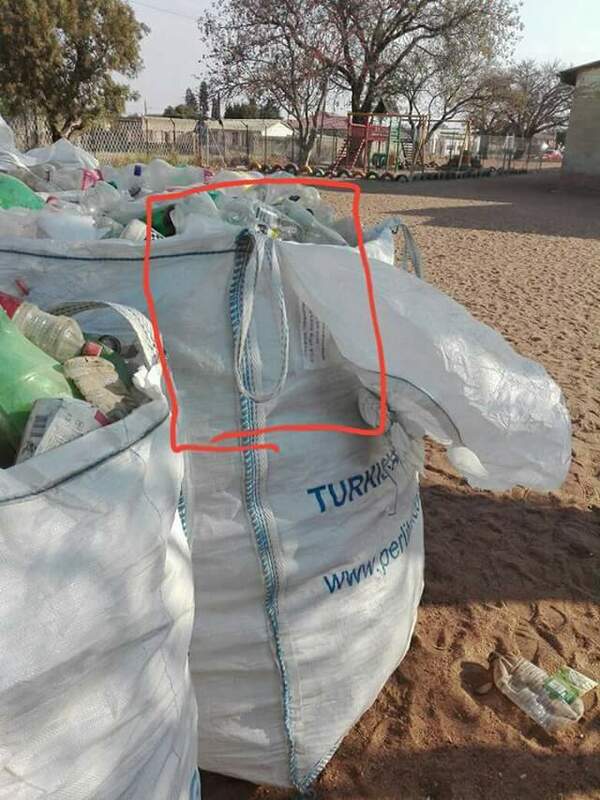 Lieutenant-Colonel Moatshe Ngoepe said the circumstances behind the incident were unknown and that investigations would reveal the cause of death. “We advise members of the community, including teachers, to put the safety of children first on the basis that their movements and whereabouts must be monitored at all times to prevent these type of incidents,” Ngoepe said. Provincial education department spokesman, Naledzani Rasila, said they were working with police and the family to uncover the truth. He said they had also provided counselling to pupils and teachers at the school.